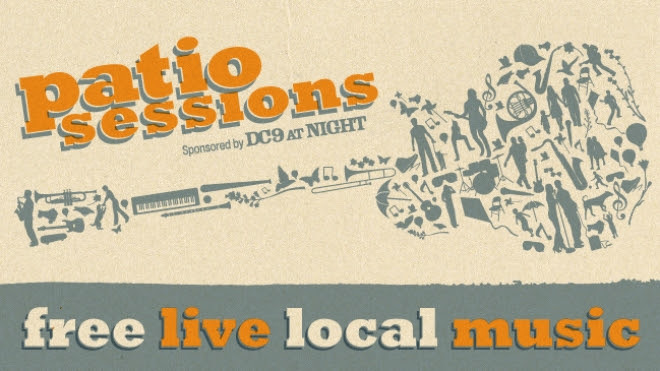 Patio Sessions is back with an exciting fall season of FREE live local music in Sammons Park. This year the music starts a little later. Now from 6:30 to 8:30 p.m. every Thursday night in September and October, you can enjoy a variety of local musicians, including emerging new artists and favorites of the area’s independent music scene. Dine at one of several local food trucks in the park, get an iced coffee from Pearl Cup Coffee, and relax with friends and family in the shade of the Winspear Opera House’s expansive Sky Canopy for an evening of local music and community.